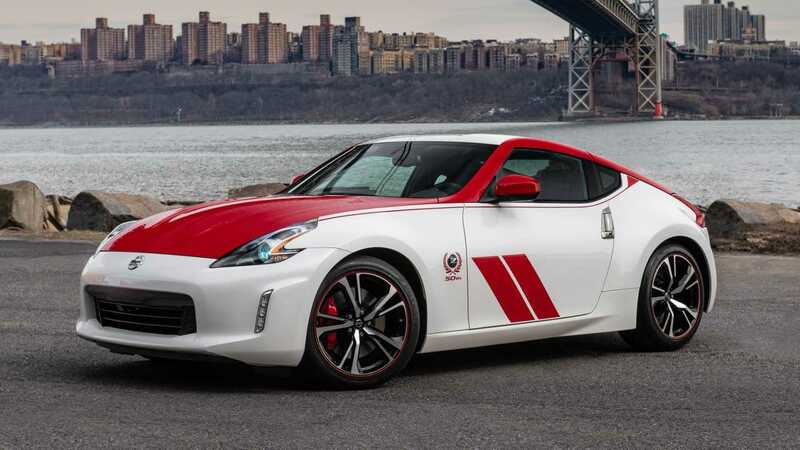 NEW YORK (April 16, 2019) – The 2020 Nissan 370Z 50th Anniversary Edition, with a distinctive racing livery appearance, was unveiled to the world today in New York – the same city where the original Datsun 240Z made its U.S. debut half a century ago. NEW YORK – (April 16, 2019) – When the original Datsun Z debuted in 1969, it was a revelation for the automotive world. The 1984 Nissan 300ZX Turbo 50th Anniversary Edition celebrated the five-decade anniversary of Nissan’s founding in December 1933. Only 5,148 of these cars were manufactured for the U.S. market; an additional 300 were built for Canada. 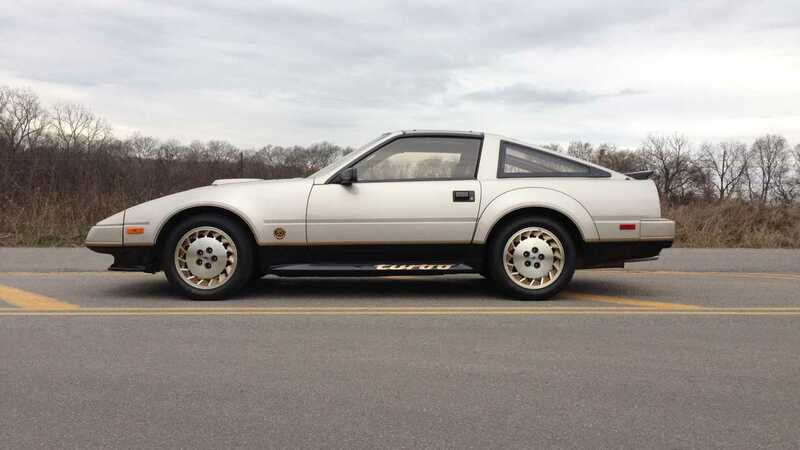 The 300ZX 50th Anniversary Edition’s features included: “Nissan 50th Anniversary” commemorative badging, unique front fenders and rear fender flairs, and turbine-style alloy wheels with gold accents on the fins. In the cabin, unique touches included embroidered badging on the leather seats and floor mats, a futuristic digital instrument cluster with a dominant multi-LED sweeping tachometer, speed display and G-force indicator, and a Bodysonic Amplifier with adjustable intensity that added rumble to the front seats based on the sound profile of the music being played from the head unit. 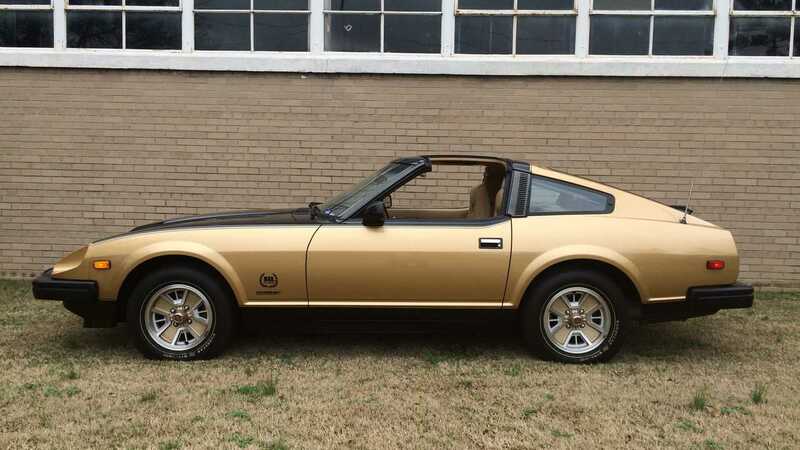 The year 1984 marked not only a milestone for Nissan’s history as a carmaker; it also marked the Z as the best-selling sports car in America. After temporarily leaving the domestic Japanese marketplace in 2000 (1997 in North America), a new Z took the world by storm in 2003. The first reborn Z was built on the company’s innovative FM (Front Midship) platform and powered by a smooth-revving, high-output 3.5-liter V-6. Called the VQ (short for VQ35ED), the engine produced 287 hp and 274 lb-ft of torque. In 2005, Nissan created a special version to celebrate the Z’s 35th anniversary. 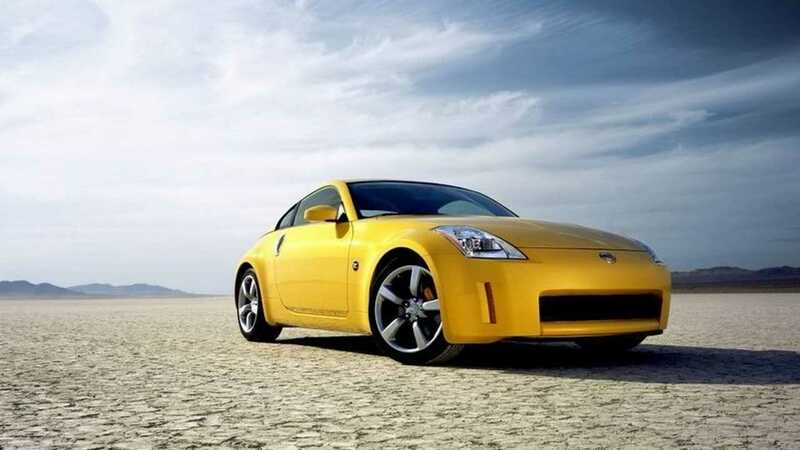 The Nissan 350Z 35th Anniversary Edition was available in either Ultra Yellow, Silverstone or Super Black and came with a suite of performance tuning and upgrades. Nissan’s engineers retuned the engine to produce an additional 13 hp, raising the total to 300. Shifting was performed by a 6-speed manual gearbox. Other special equipment for this commemorative model included exclusive five-spoke, 18-inch alloy wheels, a small front spoiler, Brembo® brakes, special badging, and a Bose® six-speaker premium sound system. In 2009, the 350Z’s VQ engine received a displacement bump to 3.7 liters, prompting the car’s name to change to 370Z. 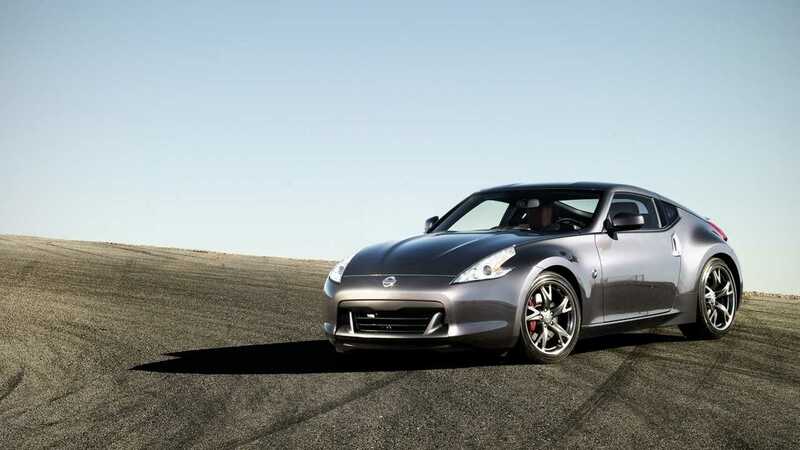 A year later, Nissan introduced the 370Z 40th Anniversary Edition. Limited to just 1,000 units, the special edition model was based on the Touring grade, equipped with a manual transmission and Sport Package, which included front and rear spoilers, Nissan Sport Brakes, 19-inch RAYS forged aluminum-alloy wheels, a viscous limited-slip differential and the company’s innovative SynchroRev Match® transmission technology. The car was visually distinguished by a special paint scheme, “40th Graphite,” as well as red brake calipers and 40th anniversary badges. The rich red leather seats featured 40th anniversary seatbacks with a debossed logo, leather door-panel inserts and shift boot, as well as a leather steering wheel with red baseball stitching. Each car came with a commemorative plaque and a premium satin car cover. The Z was first conceived in 1969 as an affordable, everyday sports car. This notion has stayed at the core of every Z since. It’s no wonder fans today are just as excited when they get behind the wheel as they have been for the past 50 years.